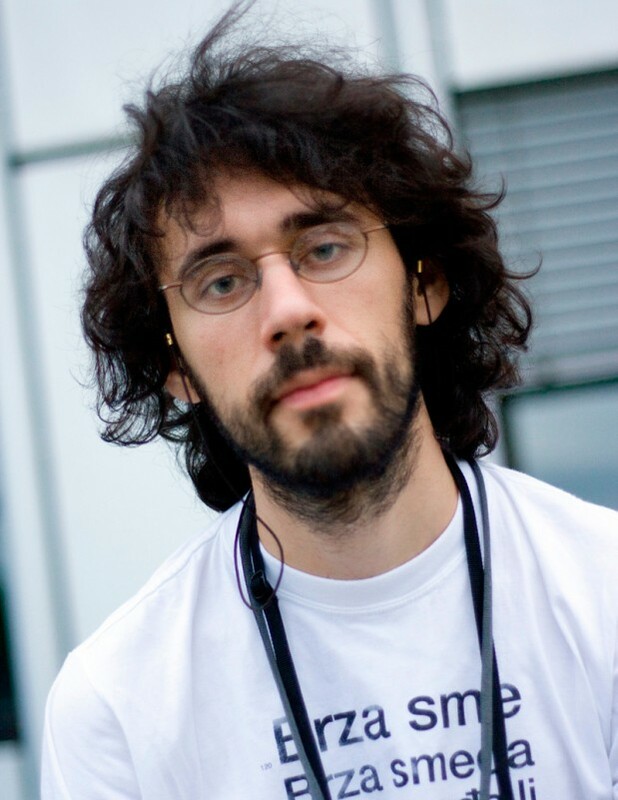 Damir Prizmić is a designer and artist, born in Split. Areas of work and exploration include visual communication design, exhibition design, speculative design and technology. He is always looking forward to collaborating with people, intertwining mediums and discovering new fields of experiment, play and change. He has an MA in visual communication design, and has exhibited in Croatia and abroad. He is currently working in Zagreb.